One of the most popular locations in Western movie history is Lone Pine, California. Lone Pine is a small town located along Highway 395, a few hours north of Los Angeles. Early in the 20th century, when silver mining ended further north on the 395 in Bodie, California, business dried up for many of the Lone Pine ranchers and farmers whose businesses supported Bodie. Farming was also diminishing in the area as water was diverted to Los Angeles. With the movie industry growing in Southern California, Lone Pine’s Russ Spainhower saw a new business opportunity for his community. 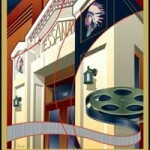 Spainhower spearheaded filming coming to the area by helping production companies scout locations and contracting to provide wagons, livestock, and extras. Gradually Lone Pine became a prime “go to” location for production companies looking to shoot elsewhere than local Southern California movie ranches; leaving Los Angeles at dawn, a company could be shooting in Lone Pine by early morning. Lone Pine is best known for the distinctive Alabama Hills rock formations just outside of town, but movie companies also soon realized it was an easy drive from Lone Pine to Death Valley, which offered a completely different “look.” Other interesting locations near Lone Pine include the small town of Keeler, seen in the silent classic Greed (1924), and Dolomite, a ghost town used in Alfred Hitchcock’s Saboteur (1942). Spainhower eventually owned Anchor Ranch south of town, which for many years featured a Western town set dubbed Anchorville, with views of Mount Whitney and Lone Pine Peak towering over one end of the street. The ranch also provided a hacienda set, built with lumber left over from Gunga Din (1939) sets! In short, Lone Pine provided movie studios a “one-stop shop” with a variety of locations and services, with Westerns and desert adventures being the predominant genres filmed in the area over the years. The first full-length feature film shot in Lone Pine is believed to be Fatty Arbuckle’s The Round-Up (1920). Over the past century literally hundreds of additional movies and TV Westerns have been filmed in the area, with the films ranging from beloved “B” Westerns starring the likes of William “Hopalong Cassidy” Boyd and Tim Holt to major “A” productions. Today filming in Lone Pine is much rarer than in the glory days of the Western, though it does still occur, with a notable example of the past decade being Iron Man (2008), the first film in Marvel’s hugely popular movie series. For the past three decades, Lone Pine has hosted a film festival; the 29th edition will take place in October 2018. The festival is unique in that attendees can watch a movie and then minutes later be standing where it was filmed! 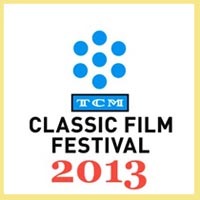 It’s an experience I highly recommend to my fellow classic film fans, particularly those who share my love for Westerns. Over the years countless films in William Boyd’s Hopalong Cassidy movie series were filmed in Lone Pine. The Devil’s Playground is a particularly good exemplar of how Lone Pine was used in these films. 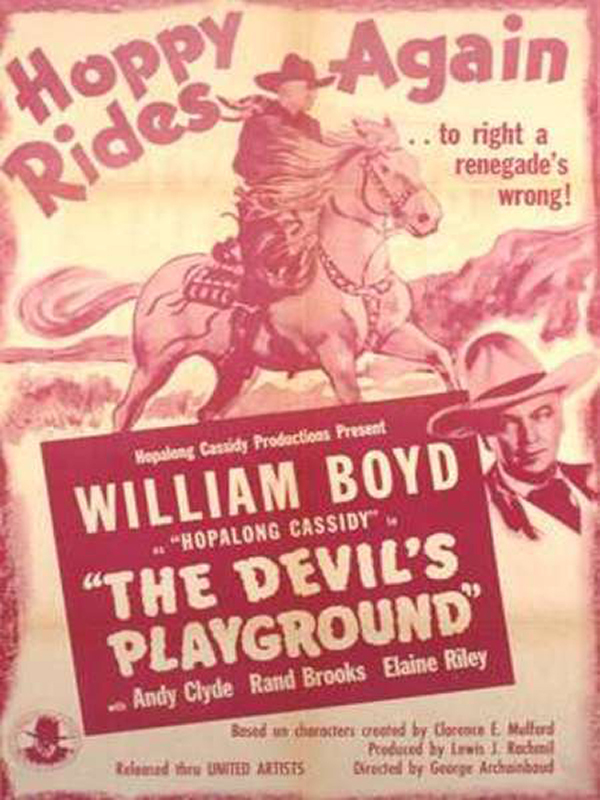 In the opening scenes Hoppy (Boyd) and his friends Lucky (Rand Brooks) and California (Andy Clyde) ride through the Alabama Hills, calling the area by the film’s title name, the “Devil’s Playground.” Seen at twilight, the rocks do indeed look spooky, as the trio discuss the possibility of ghosts! Mack Stengler was responsible for the film’s black and white photography. Movie Poster for The Devil’s Playground (1946) starring William Boyd. Nervous California is later convinced he hears a ghost, but it turns out to be a young woman (Elaine Riley) on the run. (She refuses to divulge her identity and is thus simply addressed as “Miss” for most of the movie.) Hoppy and pals eventually rescue her from the clutches of a dastardly judge (Robert Elliott) and also help her husband Curly (Ned Young), who was framed by the judge for a robbery. A fellow blogger made me aware that the “cave” Curly hides in late in the film was actually formed with a dark backdrop hung over some of the rocks! It’s an ingenious low-budget solution which is very effective. Another nice Lone Pine connection: Actress Riley was long married to Richard Martin, who played Tim Holt’s pal Chito in so many films shot in the area. 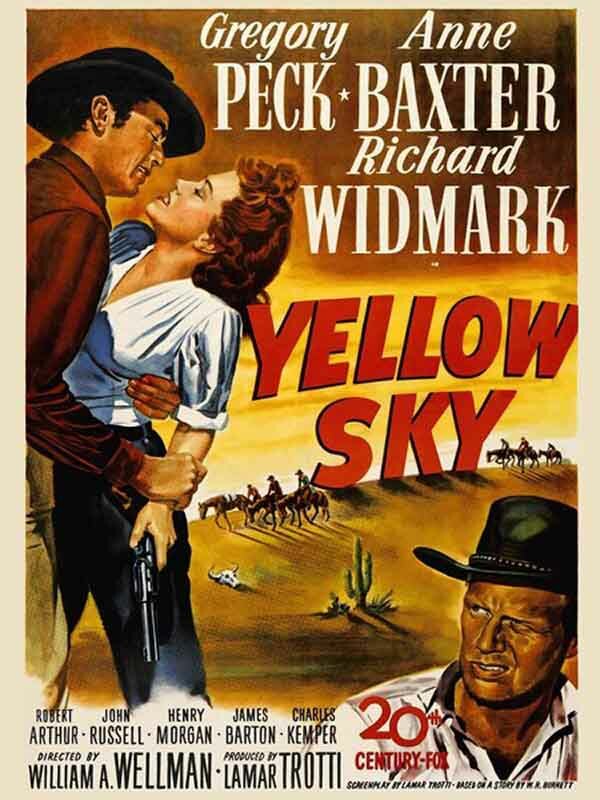 Yellow Sky is a wonderfully atmospheric Western which makes full use of the Lone Pine area. It starts out with a group of outlaws, including “Stretch” (Gregory Peck) staggering across Death Valley, then they arrive at a desert ghost town (and all-important waterhole!) in the Alabama Hills. Movie Poster for Yellow Sky (1948) starring Gregory Peck, Anne Baxter and Richard Widmark. It’s a hugely enjoyable film in the tradition of several other films of the late ’40s in which an outlaw or gunslinger is reformed by the love of a good woman. The woman, in this case, is Anne Baxter, the sole occupant of the ghost town other than her prospector grandfather (James Barton). Richard Widmark plays Dude, who constantly tests Stretch’s authority. 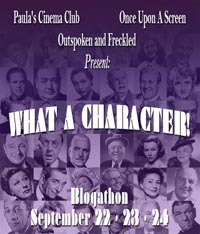 The cast is rounded out by Charles Kemper, John Russell, Harry Morgan, and Robert Arthur. 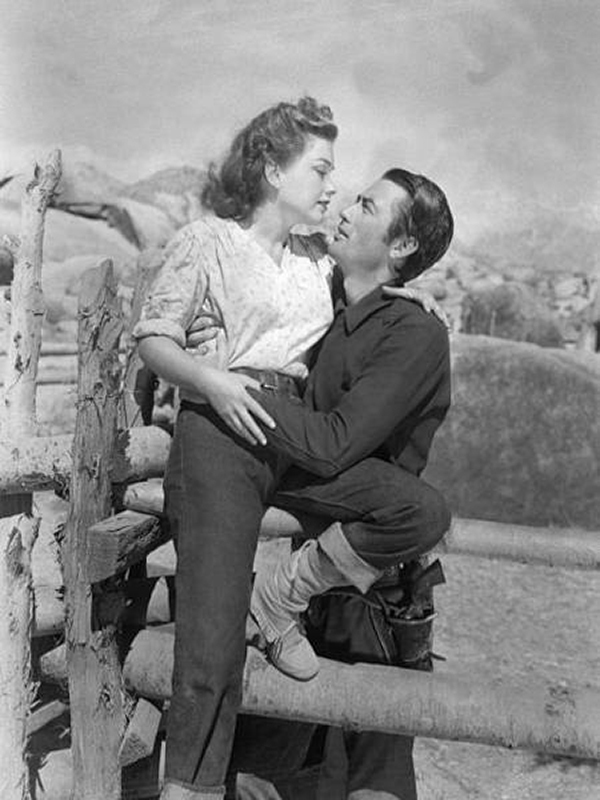 Gregory Peck as bank robber Stretch and Anne Baxter as miner’s granddaughter Mike, in the western Yellow Sky (1948). The movie was shot by Joe MacDonald, whose work also included John Ford‘s My Darling Clementine (1946), and the visuals are superb, whether it’s the line of outlaws riding through Death Valley or the cloud-filled skies above the Alabama Hills. William Wellman Jr. gave a talk at UCLA in 2015 in which he recounted being on the film’s Lone Pine sets at the age of 11. One of his favorite memories was trying to find a way to be “in” the movie without anyone realizing he was on screen. He climbed into a hayloft which would be in the background of a shot and covered himself with hay — so when you see the film, know that there’s an unseen little boy hiding in the picture! The barn and house were constructed for the film, incidentally, along with watering hole. 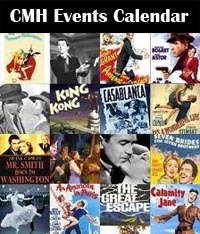 Rawhide is another favorite movie filmed in Lone Pine. It’s a suspenseful Western which loosely remade a gangster movie titled Show Them No Mercy! (1935). 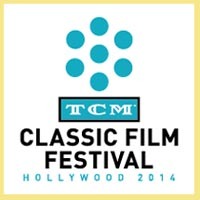 Tyrone Power plays a newcomer to the west who’s getting hands-on experience running a stagecoach station; Susan Hayward plays a passenger traveling with her toddler niece (Judy Ann Dunn) who takes refuge at the station when word spreads that a gang of outlaws are on the loose in the area. Unfortunately said outlaws (Hugh Marlowe, Dean Jagger, Jack Elam, and George Tobias) arrive at the station and take it over, intending to rob a gold shipment due on a stagecoach; a tense hostage drama ensues. Hugh Marlowe and Tyrone Power in Rawhide (1951). 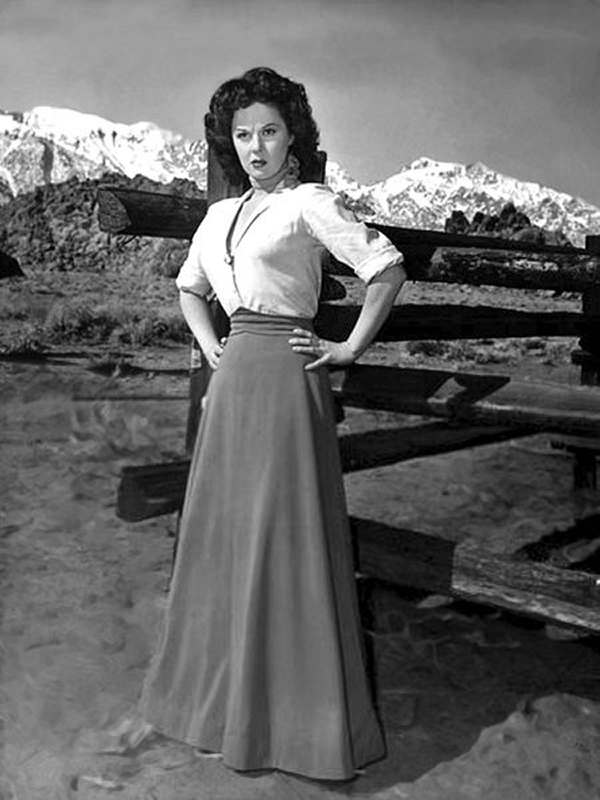 Susan Hayward in Rawhide (1951). Milton R. Krasner did the excellent cinematography. 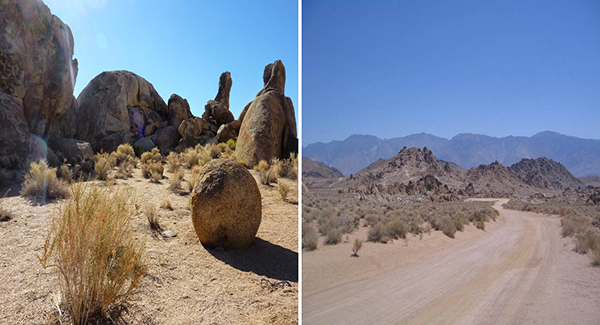 The Alabama Hills locations of the stagecoach depot and a burial spot are still quite easy to find today; the distinctive round rock where Power and Hayward kneel to pray after burying a friend is still there, looking just as it does in the movie. Incidentally, Power worked in Lone Pine on several occasions, including Brigham Young (1940) and King of the Khyber Rifles (1953), and he is still fondly remembered in town today as a nice guy who was happy to mingle with the local citizens. 7 Men From Now is one of the best films in the collaboration between Western star Randolph Scott and director Budd Boetticher, and it’s probably also one of the most beloved movies shot in Lone Pine. In economical yet striking fashion this beautifully scripted 78-minute film tells the story of a former sheriff (Scott) on the hunt for outlaws who killed his wife during a robbery. 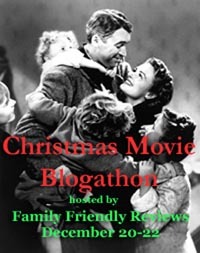 During his travels, he meets a struggling pioneer couple (Gail Russell and Walter Reed) and an old enemy (Lee Marvin, in a charismatic performance). Movie Poster for 7 Men from Now (1956). 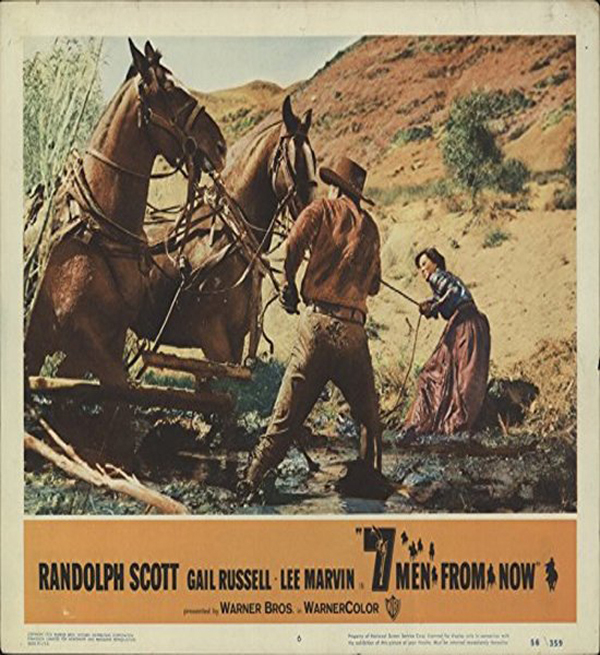 The film makes good use of a variety of local locations, filmed by William H. Clothier; some of the wagon scenes were filmed along a creek, in a tree-filled area which is near the Alabama Hills yet looks completely different, other than the familiar mountain range in the background. 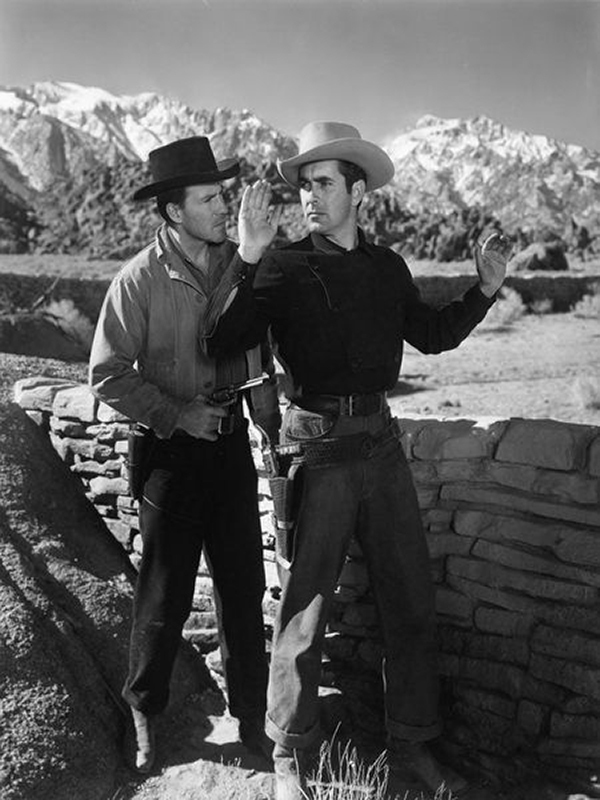 The final confrontation between Scott and Marvin was filmed deep in the hills, in an area known as the “Cattle Pocket”; the rocky location and the unusual editing of the fast-draw sequence, combined with the playing of the actors, make it unforgettable. 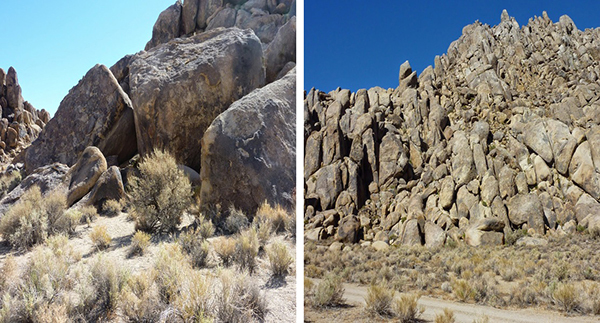 Final gunfight locations: Randolph Scott (left) Lee Marvin (right). Rory Calhoun and Victor Orsatti produced this brief but entertaining 64-minute Western, largely filmed in the Alabama Hills. Its finest attribute is its black and white CinemaScope photography by Harold J. Marzorati, with sweeping vistas of the mountains and hills; there are some soundstage shots mixed in but for the most part this movie was filmed in the great outdoors. 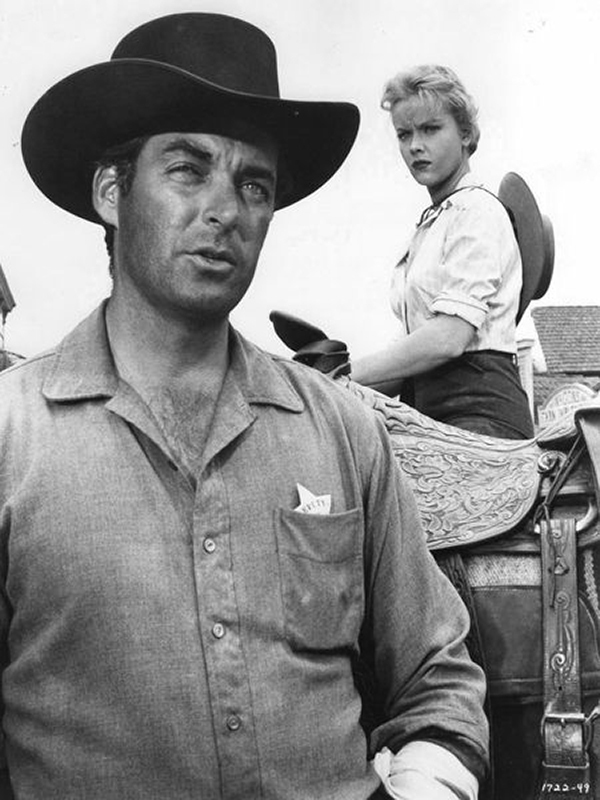 Rory Calhoun and Anne Francis in Hired Gun (1957). The storyline is necessarily quite basic yet every time I see this film I appreciate it more. Ellen Belden (Anne Francis) is due to be hung for the murder of her husband, but she’s sprung by Judd Farrow (Chuck Connors) and flees to New Mexico. Her father-in-law (John Litel) hires gunman Gil McCord (Calhoun) to get her back to Texas for the hanging; as they travel, Gil starts to have doubts that she’s a murderess. And why is her brother-in-law (Vince Edwards) so determined that she die? Calhoun and Francis are excellent leads in a well-told story, as Gil searches for the truth. This is a “darn good Western” in a beautiful setting. A breathtaking location for the filming of Hired Gun (1957). The photographs of the Alabama Hills accompanying this article are from the author’s personal collection. 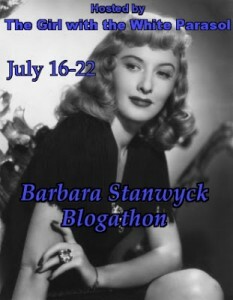 This entry was posted in Posts by Laura Grieve, Western RoundUp and tagged 7 Men From Now 1956, 7 Men From Now 1957, Rawhide 1951, The Devil's Playground 1946, western movies, Yellow Sky 1948. Bookmark the permalink. Love your article, Laura. Would dearly love to visit Lone Pine and step in the footsteps of Randolph Scott or Tyrone Power! Love all your articles! 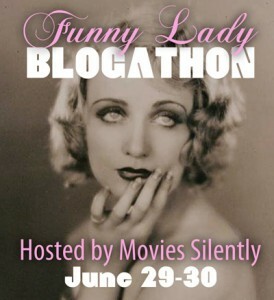 I think with Westerns we may have finally found a movie genre that my hubby and I both can agree on. 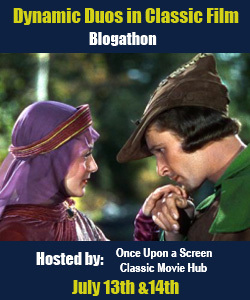 Another terrific article for the Classic Movie Hub, Laura! I loved the historical context you gave for the Lone Pine area (and Bodie, which, as you know, I have visited) and the birth of movie-making usage in the breathtaking locations. I like all 5 of your choices to varying degrees. I love the Cassidy series and “The Devil’s Playground” was the first film produced by Boyd rather than Pops Sherman, with result of a smaller budget and consequently far less ‘sweep’ than previous films had shown. I read William Riley Burnett’s novel “Stretch Dawson” which was the basis for “YELLOW SKY” though I should give it another read really as that was nearly 60 years ago! 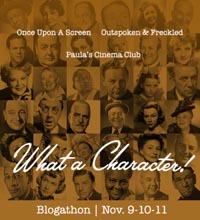 Wellman’s film is a classic. I recently gave a re-watch to Hathaway’s “RAWHIDE” and loved it all over again. A great western with splendid use of the Lone Pine locations. You and I both really like “THE HIRED GUN”, I know. Nicely brief, beautifully lensed and it’s Rory Calhoun. Need I say more? And then there’s the magnificent “SEVEN MEN FROM NOW”, one of my all-time favourite westerns. Again great use of location and Scott was rarely, if ever, better. This is a great series from you that I enjoy so much. Laura, another really good write-up of as you say, one of the most popular locations in Western movie history. Yes, and it is always a pleasure to see the distinctive rocky landscape backed up by Mount Whitney and other majestic snow covered peaks that have graced many Westerns and other adventure movies. Your choice of personal photographs of the breathtaking locations add to your choice of excellent movies for this article. These movies are some of my favorites. Also filmed in Lone Pine was the 15 chapter Western Serial LIGHTNING BRYCE(1919), which was probably filmed before Roscoe Arbuckle’s THE ROUND-UP(1920). Paul Hurst’s directed serial starring Jack Hoxie and Ann Little premiered on October 15, 1919. Will Rogers’ CUPID, THE COWPUNCHER(1920) was released before THE ROUND-UP, but I don’t know if it was filmed before or after. Looking forward to your next Classic Movie Hub write-up. Wonderful article, Laura. Most interesting and informative, with excellent illustrations. Henry King’s superb THE GUNFIGHTER also with great LP photography. and the overlooked THE HIRED GUN. 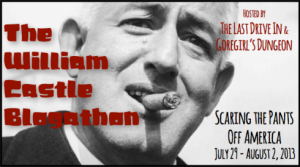 role as director from Hitchcock associate Herbert Coleman. number of his Westerns appearing there in high-def versions. Are there tours available? At least once a year I drive by but don’t stop except for coffee in Bishop. No sense in stopping to look at things that mean nothing. But a tour would be a dream of a lifetime. What a lovely response! Thank you all so much. As you can probably tell, I love Lone Pine and it was wonderful for me to be able to share a bit about it here at Classic Movie Hub. Vienna, thank you so much! I really hope you have the chance to visit one day, I think you would find it a rather profound experience for a Western fan. Karen, it’s so nice to hear from you! Thank you so much for taking the time to read my columns and for your kind words. I’m glad you and your husband have a love of Westerns in common — there are so many good ones to enjoy together! Thanks also for adding that background on the production history of THE DEVIL’S PLAYGROUND, Jerry. I’m steadily acquiring an appreciation for Hoppy — I had never seen one of his films until the Lone Pine Film Festival a few years ago! Also very interested to hear your thoughts on the original novel which inspired YELLOW SKY. Isn’t Lone Pine shown off wonderfully in RAWHIDE and THE HIRED GUN? Not to mention 7 MEN FROM NOW. Thank you again very much. Walter, thank you for stopping by! It feels so “homey” now when I see Lone Pine and the mountain backdrops in a movie. I’m glad to know you enjoyed the photos! Great added info on filming in Lone Pine. There will be a talk on THE ROUND-UP this year in the museum, I’m not sure it fits my schedule but if it does I’ll definitely pop over there hoping to learn more about the first filming in Lone Pine. Mel, thank you for reading! 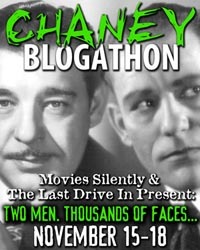 I’m so glad to know you enjoyed it, especially given our shared love of Audie Murphy and Westerns. John, I always smile when I see “Lone Pine Laura.” Thanks for your mention of other enjoyable films and especially the Audie Murphy films shot in Lone Pine. I haven’t yet gotten to the “later” Audie films and really need to catch up with them and then take the locations tour, as it seems like they have an Audie tour at the festival pretty much every year. Steve, if you’re unable to visit Lone Pine some Columbus Day weekend and take the formal Lone Pine Film Festival tours, you still have multiple options for exploring Lone Pine. After stopping for coffee in Bishop (and maybe a goodie from Schat’s Bakkery?! ), plan to spend a couple of hours or more in the Alabama Hills. My husband and I did our first exploring there on our own. The resources we used were Dave Holland’s book ON LOCATION IN LONE PINE, which is easily available on Amazon and has useful maps and photos; the blog The Great Silence which provides photos and sometimes GPS coordinates (that’s the blog that keyed me in that THE DEVIL’S PLAYGROUND “built” a cave); and maps from the Museum of Western Film History, located right on Highway 395 at the south end of town. In fact, if you call the museum it might be possible that you might even find someone willing to give you a tour; one year a kind docent offered to take us to Audie Murphy locations if we could meet her early the next morning, but our schedule was such that we regretfully had to decline. If you go on your own, just take Whitney Portal Road off the 395 towards the mountains till you hit Movie Road (you’ll know it from the large historic marker), and from there you can drive and hike to various locations. On our own we found locations for a few films including three written about here, YELLOW SKY, RAWHIDE, and 7 MEN FROM NOW; we also found the GUNGA DIN battle site. I encourage you to go! 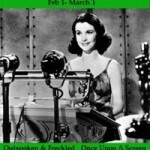 Another great article, love this column and the movies you chose this time. Lone Pine always fun to spot in westerns and a tour during the Festival must be such fun, movie fan bucket-list stuff. Thank you, Kristina! I’m so happy to know you’re enjoying the column and really hope you can visit Lone Pine one day, either during the festival or another time of year! You’ll love it. 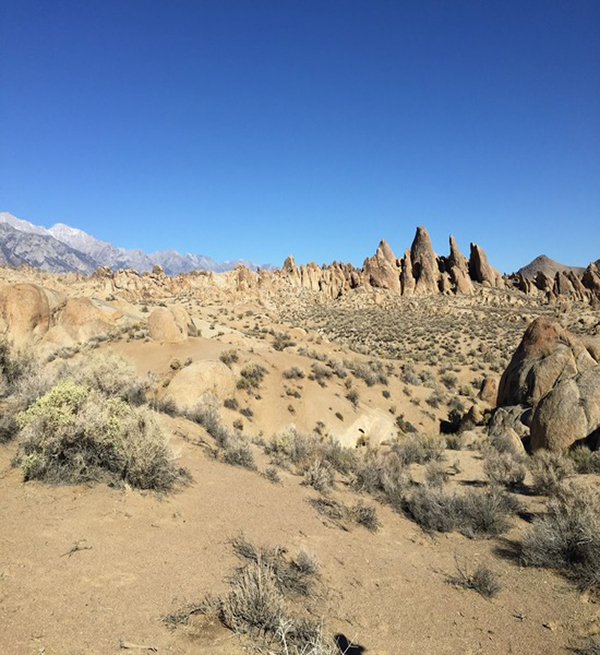 I got to visit Lone Pine VERY briefly about ten years ago — my best friend took me up there, and we hiked a bit around the Alabama Hills. We went to a movie museum there too, and I remember wanting to spend all day there, but we were short of time. I definitely want to go back some day! Your lovely article here just adds fuel to that desire. Judging by how well-described Lone Pine is in this post, it looks just as iconic as Monument Valley. It really is, David! I have been fortunate to visit both Monument Valley and Lone Pine, and seeing both places in person is an emotional experience for someone who loves Westerns.